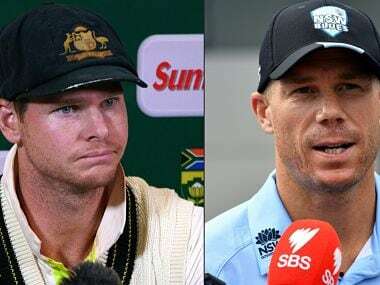 While it might not be an appropriate time to ‘support' the banned trio of Steve Smith, David Warner and Cameron Bancroft, it is definitely the right time to start building that trust between the governing body and the players association. The minute Steve Smith and Cameron Bancroft faced the media at the conclusion of day three, the fate was sealed. The fact that both players had walked in to confront the cameras after such a disorderly incident probably summed up the lack of direction or the communication gap between the administrators and cricketers. The incident needed no further evidence. It was obvious the players had committed a cricketing crime. 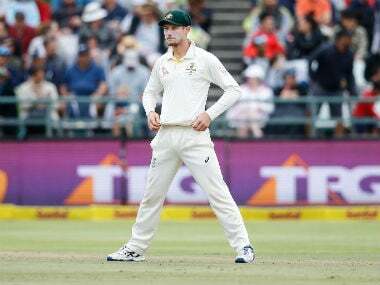 It was blatant and the time the television cameras captured Bancroft rubbing sandpaper on the ball, a phone call should have been made to administrators back home to assist in tackling the situation. But as Smith disclosed in his press conference nearly three hours after the incident, no communication had been made with James Sutherland, the CEO or David Peever, the chairman. "No, not at this present time, we have literally come off the field and it's the middle of the night back in Australia." James Sutherland, the CEO at the time, had been watching the game, but switched the TV off before the incident and gone to bed. The fact that Smith or coach, Darren Lehmann thought such an incident warranted no contact with the governing body is why we are in a situation where it's only the players that have been made the scapegoats. Perhaps the time had come to reconsider the suspensions and let them return to the fold this summer. Undoubtedly, the players needed to be punished and they have been. But as the findings of the cultural review told us last week it was the demands of the governing body that also played a role in the ‘win at all costs' culture. The administrators were first to wipe their hands clean by banning the players in space of a week from the incident. It took another six months for the public to find out the pressures the players faced in the lead up to sandpaper saga. It was absolutely righteous to ban the players, but the recent findings in the cultural report indicate that had the administrators put the foot on the throat and asked the players to clean up the act earlier, such a catastrophic incident might not have occurred. 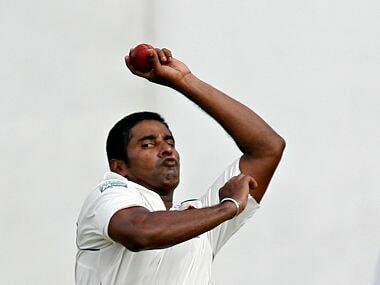 The governing body also gave the players two weeks to appeal their respective bans. Given the furore of the Australian public, it would have been impossible to fight the duration of the suspensions at the time. But now the culture review is out, it is perhaps a time to reconsider the length of the bans given all the background information that has been made available in the past week. 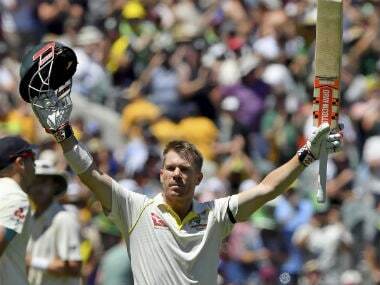 It has already been eight long and hard months for Smith, David Warner, and Bancroft. The trio has already missed three Tests, five ODIs and three T20Is for the country. Add to that Sheffield Shield and the List A games. It was clear from the review that for Australia to become one of the powerhouses in the game, it needed its top players to play First-Class cricket. Despite all that, Warner, Smith, and Bancroft are still banned from playing for their respective states. It is a further indication of the breakdown of communication between the owners of the game and the players. The first step should have been to allow the trio to return to the First-Class arena. Especially, now that the review has been made public and it highlights the deficiencies by the governing body in the lead-up and post the incident. At the end of the day, there is no way that both players should have confronted the media on a fateful day in Cape Town. The cricketing body should have tried to protect the players, but they were instead forced to face the storm by themselves. Yes, there is an argument of those that committed should be the only ones punished, but one must remember that the chairman, David Peever, James Sutherland, the coach have also moved on while or after the cultural review was conducted. So, if this is a new beginning for the administrators, then perhaps it is also the time to reinstate the players into the game. New CEO, Kevin Roberts stated that he had mixed messages from the public on when the players should return. Maybe, it is early for them to immediately play Test cricket, but they should be allowed to play First-Class cricket or even the Big Bash League. It is a long cricket season and the one-day internationals are only commencing this week. There are still ample of Sheffield Shield games between now and Christmas. Let the players return and judge the players from the response from the public. At the end of the day, they received no backing on that doomed evening in Cape Town. While it might not be an appropriate time to ‘support' them, it is definitely the right time to start building that trust between the governing body and the players association. The best way to start forming this bond is to let the players return to the field.